With an ever changing financial and regulatory environment, retirement is arguably one of the most confusing phases of life. It's important to plan your retirement well, ensuring it becomes an exciting new beginning, underpinned by a secure financial future. 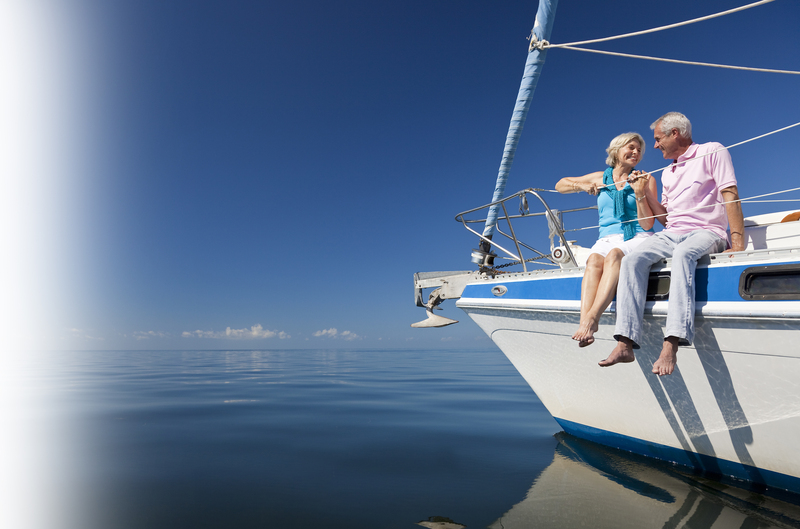 To achieve the retirement lifestyle you want it's critical to seek financial advice from a qualified adviser, specialising in retirement. All of these are designed to get the most out of your retirement funds.